President Muhammadu Buhari of the All Progressives Congress, beat his closest rival, Atiku Abubakar, of the Peoples Democratic Party in the presidential election held on Saturday in Osun State. 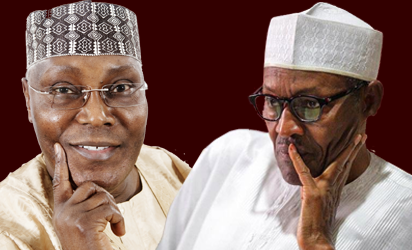 Buhari polled 347,674 votes, while Atiku polled 337,377 votes, with the APC candidate leading with a margin of 10,297. The results were declared at the Independent National Electoral Commission headquarters in Osogbo, Osun State capital.